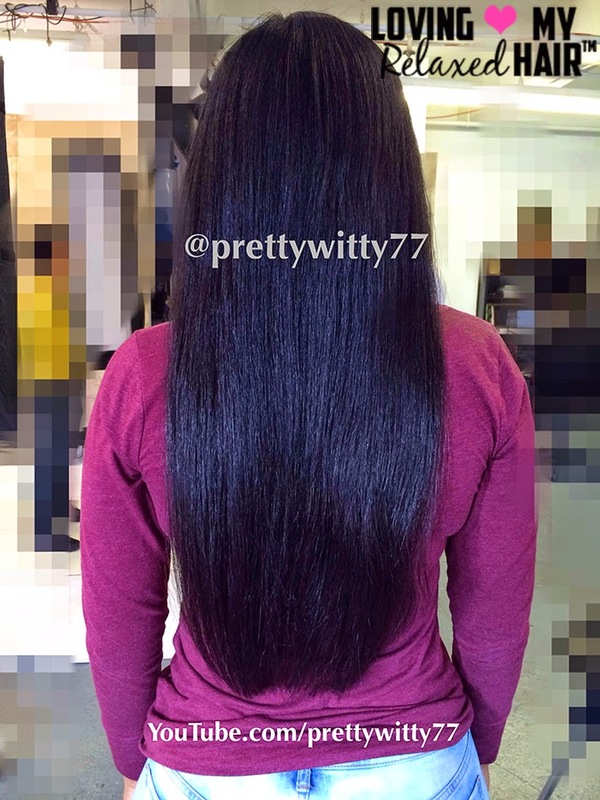 LOVING MY RELAXED HAIR™ PRESENTS: PRETTYWITTY77 - Hairlicious Inc.
Introduce yourself! what's your name? where are you from? HEY! I'm Whitney, also known as Prettywitty77. I'm from Austin, Texas. How would you describe your hair? What's your hair type? My hair is very dense & thick. It has tons of texture as well. According to the hair typing system and months of stretching my relaxers, I believe that my hair is 4A. I started my relaxed hair journey in January of 2011. I keep my regimen simple: Deep condition 1x a week, co-wash 1x a week & protein treatment about every 3 weeks. I only comb through my hair in the shower with conditioner in it under running water. My hair is moisturized & sealed nightly. My hair seems to LOVE Herbal Essences' Hello Hydration conditioner. Extra virgin coconut oil is another thing that my hair loves. Don't be afraid to trim your ends. 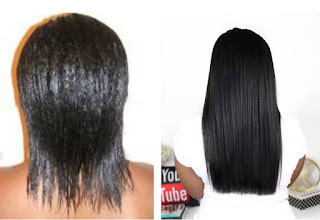 In most cases, people who start hair journeys are seeking length. 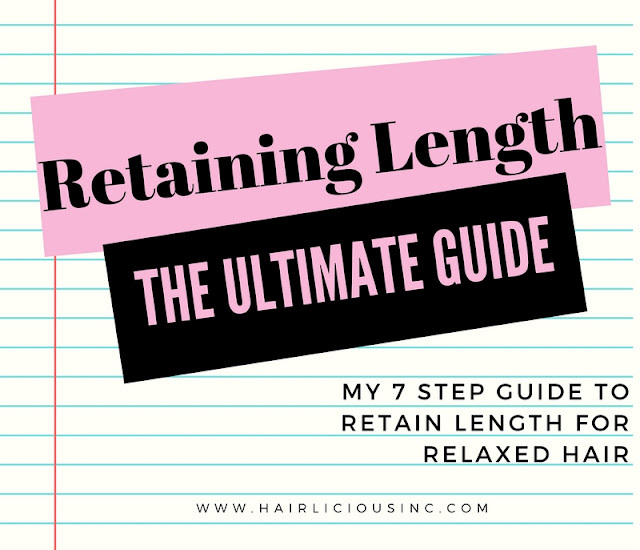 So many people get caught up in the "length hype" that they will lightly trim their immediate ends or don't trim at all. If your ends are split and/or thinning, doing so will only hurt you in the long run. I don't feel pressured to go natural. For me, it's a mind thing. 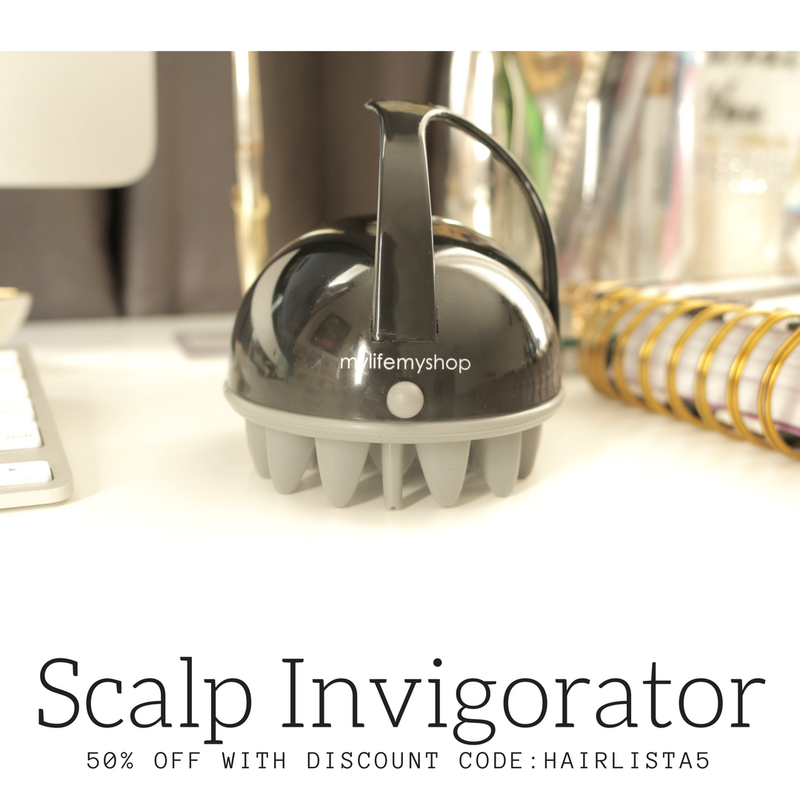 Are you truly relaxing your hair because it's convenient for you and your lifestyle? If so, it's sort of hard to feel any pressure at all. I think that the natural hair movement is amazingly uplifting. I love the fact that they are embracing their natural texture. I'm totally here for all black women, period. I've never been a "follow-the-leader" type of individual. I love natural hair but I'm enjoying my relaxed hair at the moment. Isn't it gorgeous!?! Love love her hair too. Heyyyyyy Whit! Always love your hair girl! 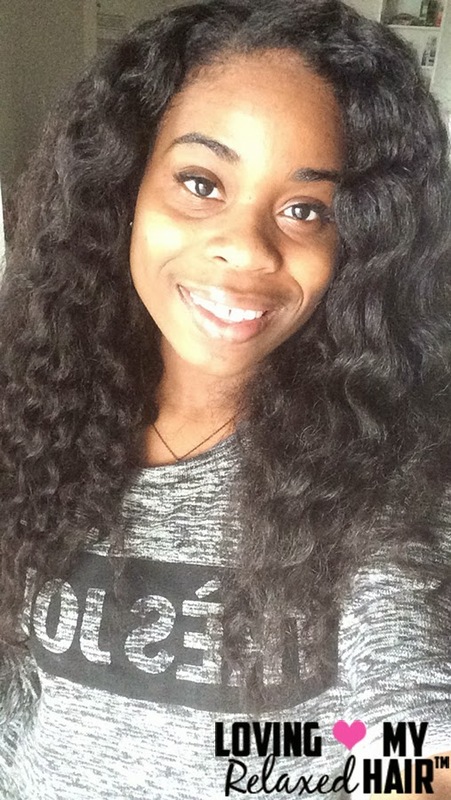 Hey Ebony :) thanks for showing love!! I Love whit. She's truly witty.and I love how she has amazingly luxurious hair achieved mostly by on the ground/drug store products. Definitely my inspiration for my journey! She's a sweetheart! You raised a great point! 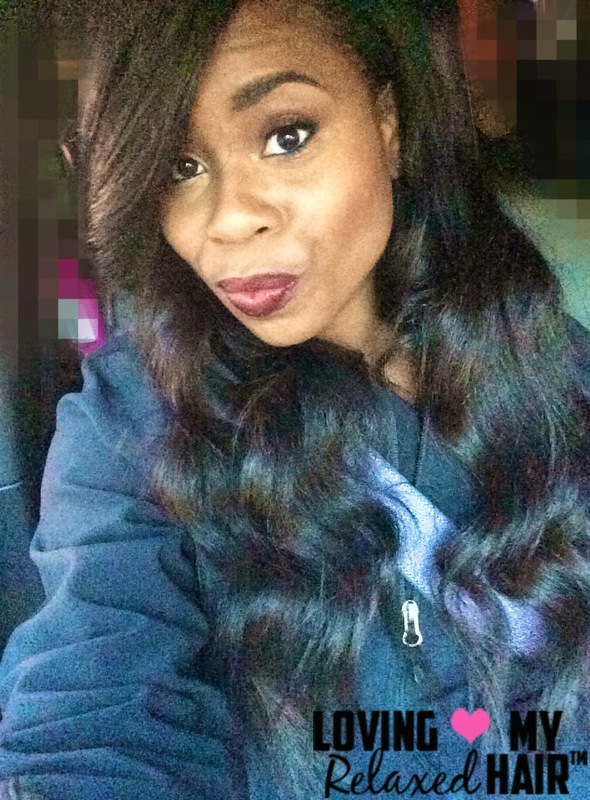 Not only is her hair long and healthy, but she achieved it with a simple regimen using products most people can walk into a store and purchase. My Hair Crush for life lol. 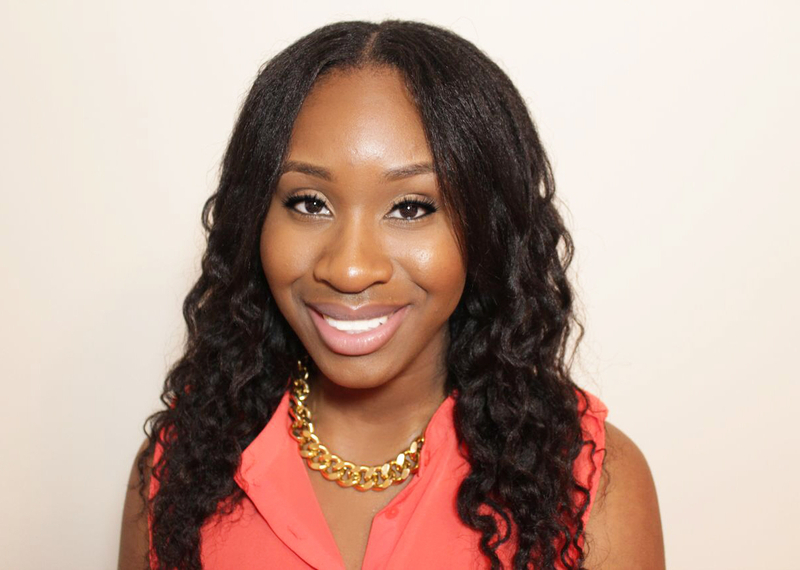 I love PrettyWitty's hair she really has a simplistic approach to hair care. And the vlogs with her uncle.... hes so funny! 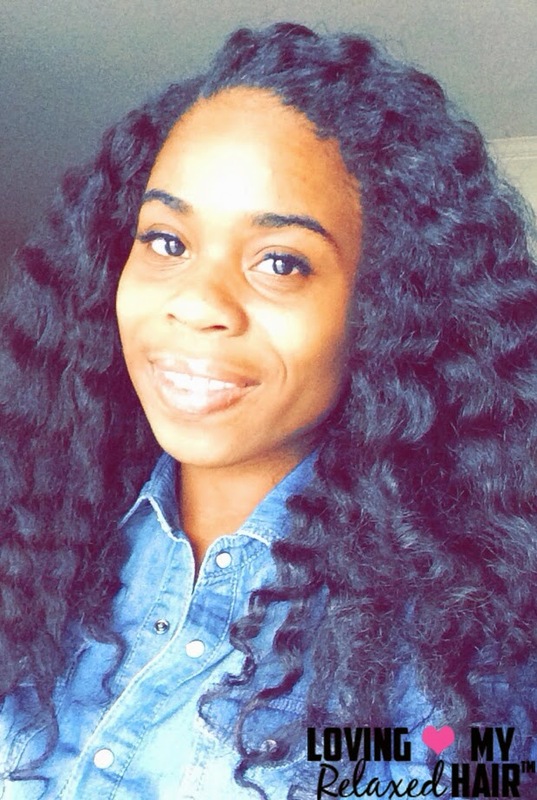 Thank you so much Sunshyne for these posts on loving relaxed hair. They started at the right time when I was beginning to feel like I was crazy for sticking to my relaxed hair. Every time I get one of these posts in my inbox I am reminded that no matter what you have to love your hair through every phase. love it short and love it when it gets long. kangopie - I'm glad you've been enjoying the series. I think it's good timing as well. Whether relaxed or natural, do what makes you happy. 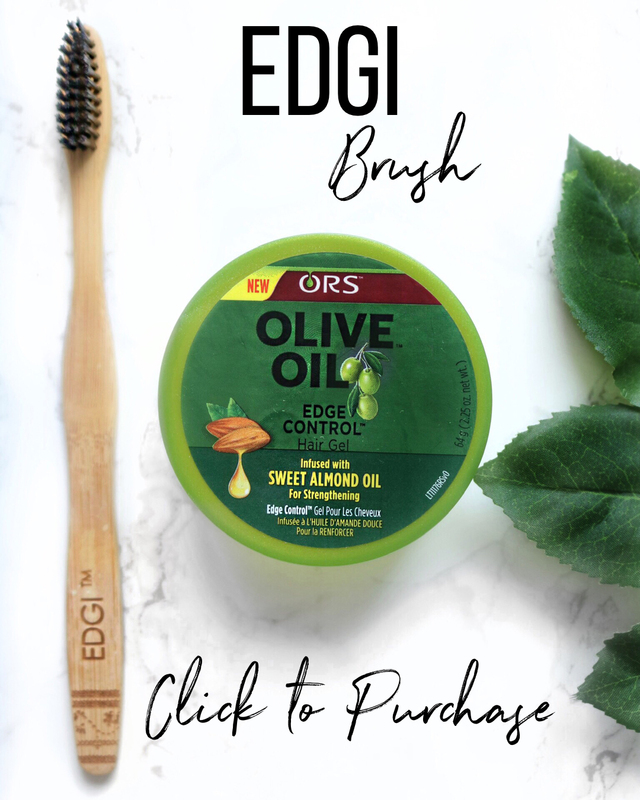 Yes simplicity is key in any hair care routine. It truly works!! Castor Oil Challenge Pt. 9 Winners!